Hope you all had a great holiday before going back to school, although I do have a question. 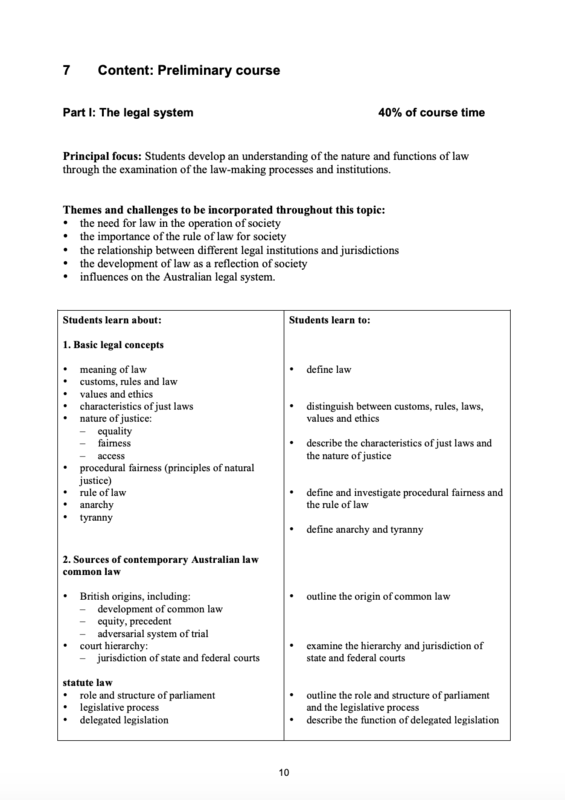 I am going into Year 11 this year and I am using the system where you bring one binder to school each day with loose leaflet paper then dispense it into its individual binder at home for that subject. This system worked great for me last year. At the start of binder I want to have the syllabus for the this year so I can highlight each dot point as each topic is covered and I can write summary notes for each. Don't know if this question makes sense but the syllabus on NESA are 30+ pages long, so anyone else who has done this, how have they gone about only selecting what they need. Copying and Pasting did not work and I do not have time to re write it all. I do not have a printer so I can't print out all the pages only a couple or I will waste my money Screenshot?